There are currently 25,555 users on this website. 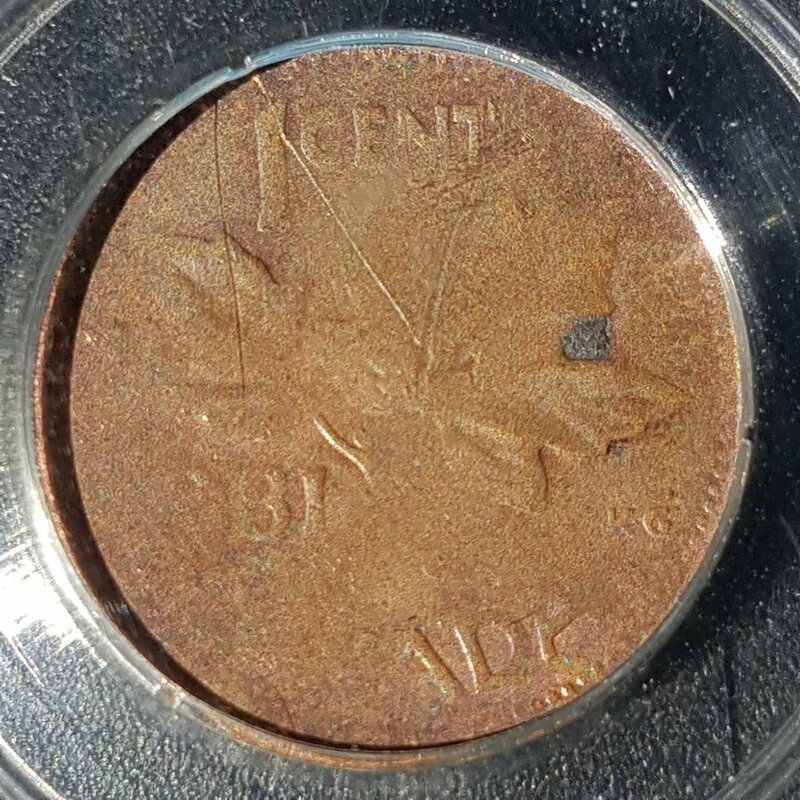 WOW This is a great thread, at least for an error collecting beginner like me . Just to understand this error World !! 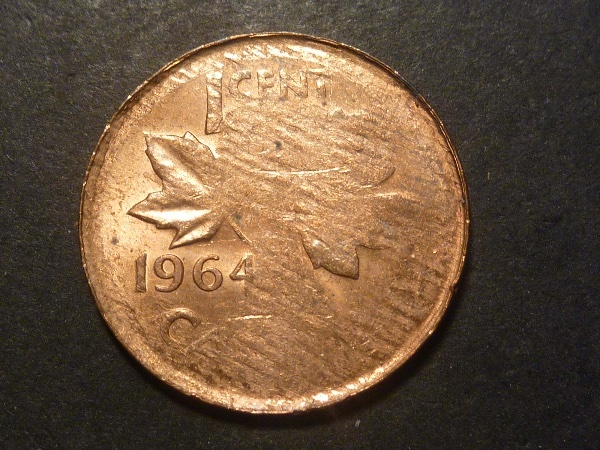 IMO, it should be in some kind of "stickies" at the beginning of the forum "Canadian Variety and Error Coins"
Just like any other "Tutorial" approved by mods. My advice is that you learn to use the CCF search engines - even searches in this forum are very useful. There is a ton of information here. 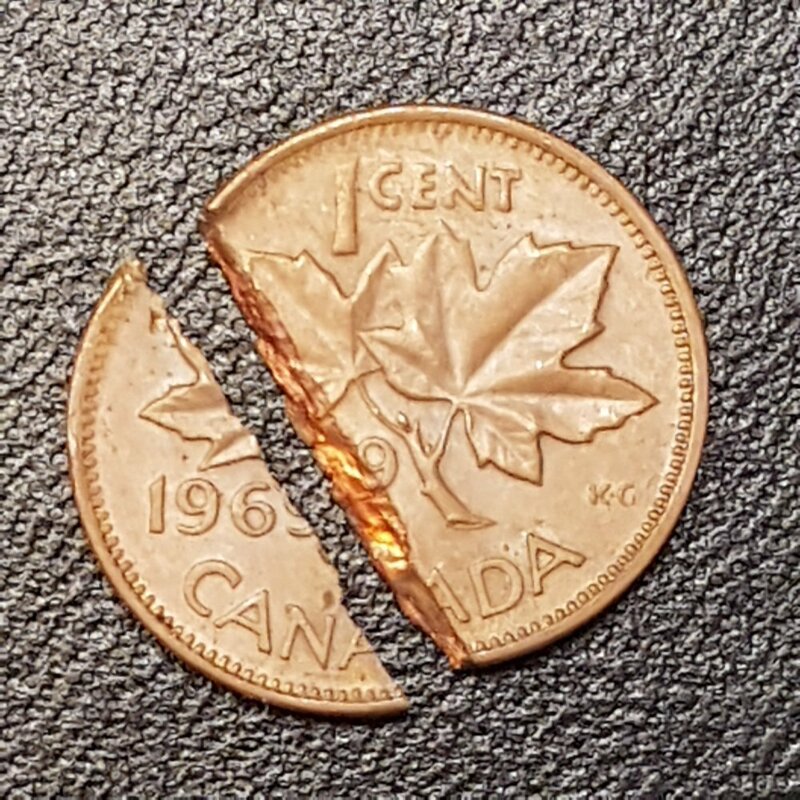 I finally got around to digging in my error box and found my oldest split planchet strike and photographed it for this thread. 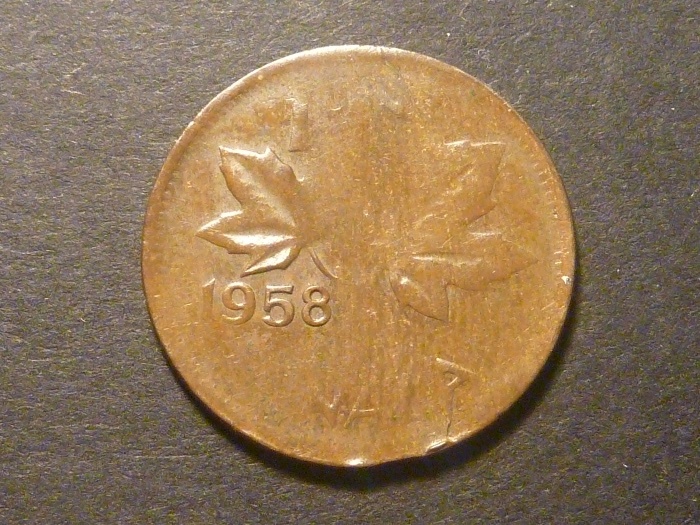 This is a 1958 struck on a split planchet (1.58 g) and with a small rim clip near 6 o'clock. Traces of lustre, I grade this one at a nice AU. nice to see a date on that one. wow! with a rim clip too! 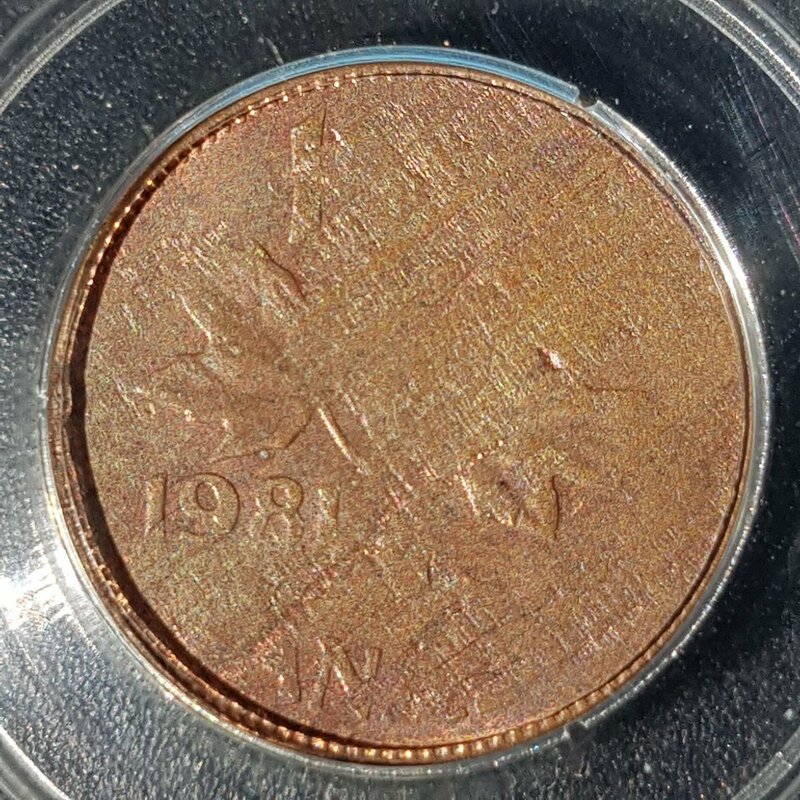 Some very gorgeous coins here. Thanks for sharing! 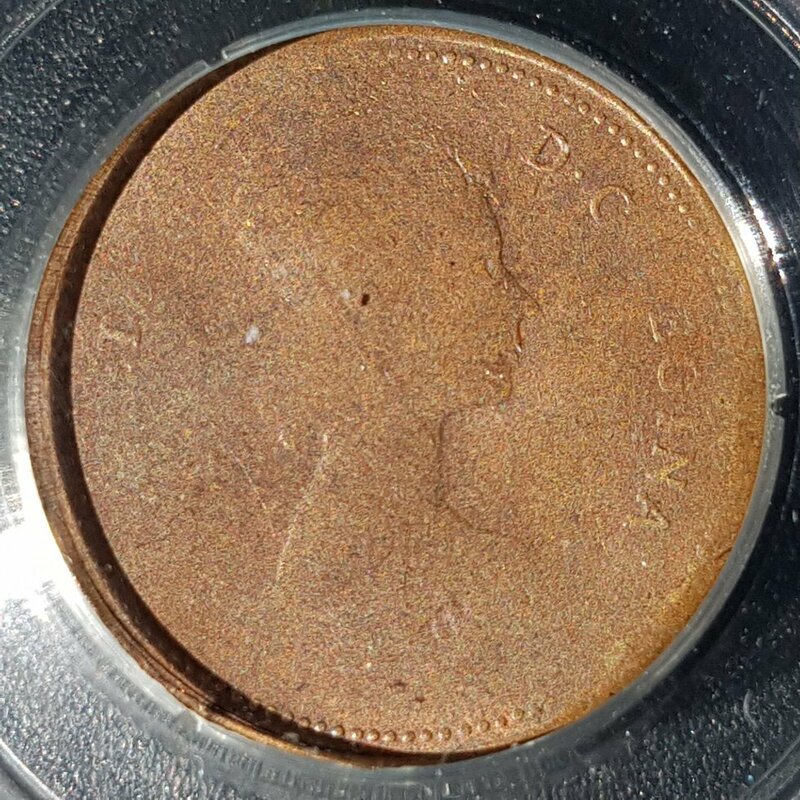 One of the few split planchets I have I picked up in an auction lot several years back. Best photo I have on hand is the auction listing. I will have to dig it out to take a better pic. 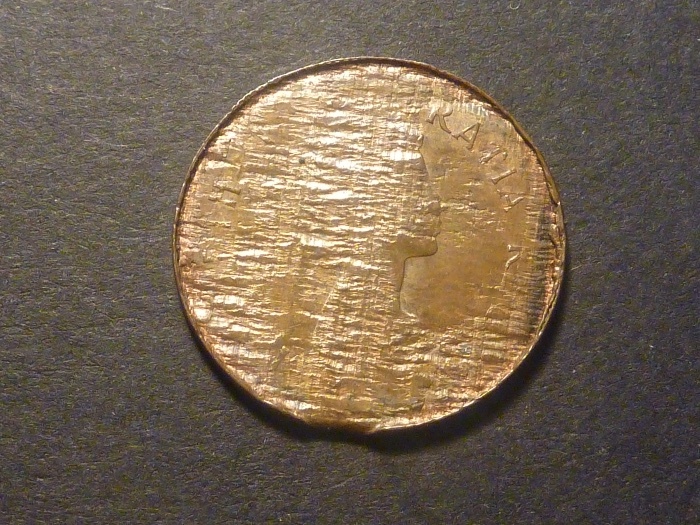 I thought I would add this coin to the thread. 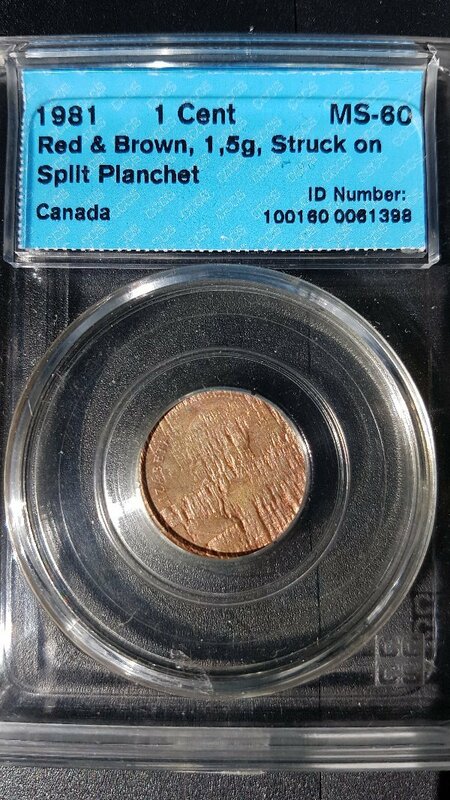 it is a split planchet of sorts, having come apart due to contamination in the planchet. My newest one. 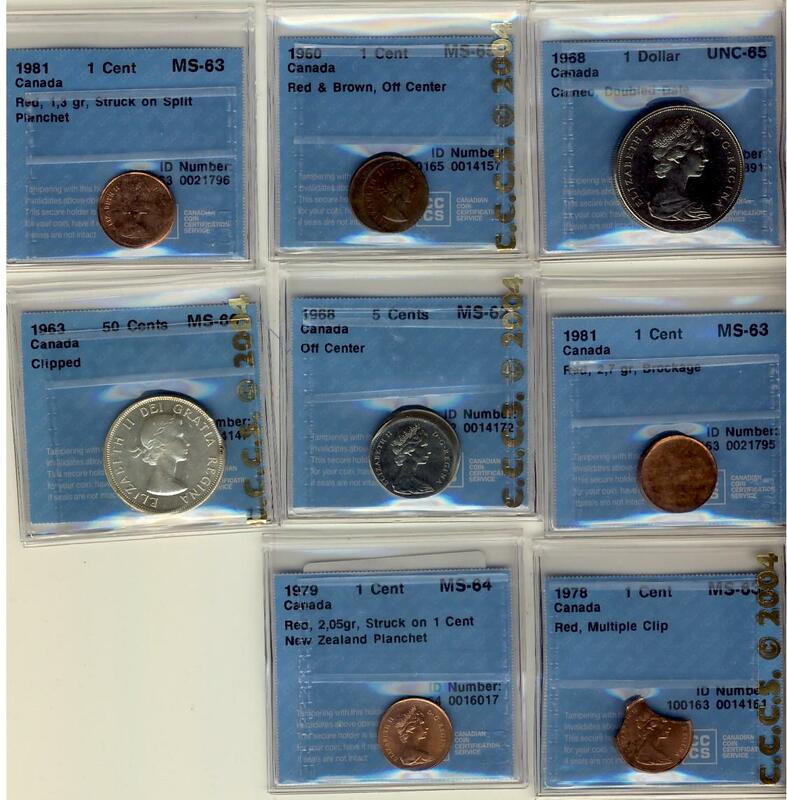 I stopped buying these from 1978-1981, because there are so many out there, but when I see an older one with a readable date, I usually try to get it. 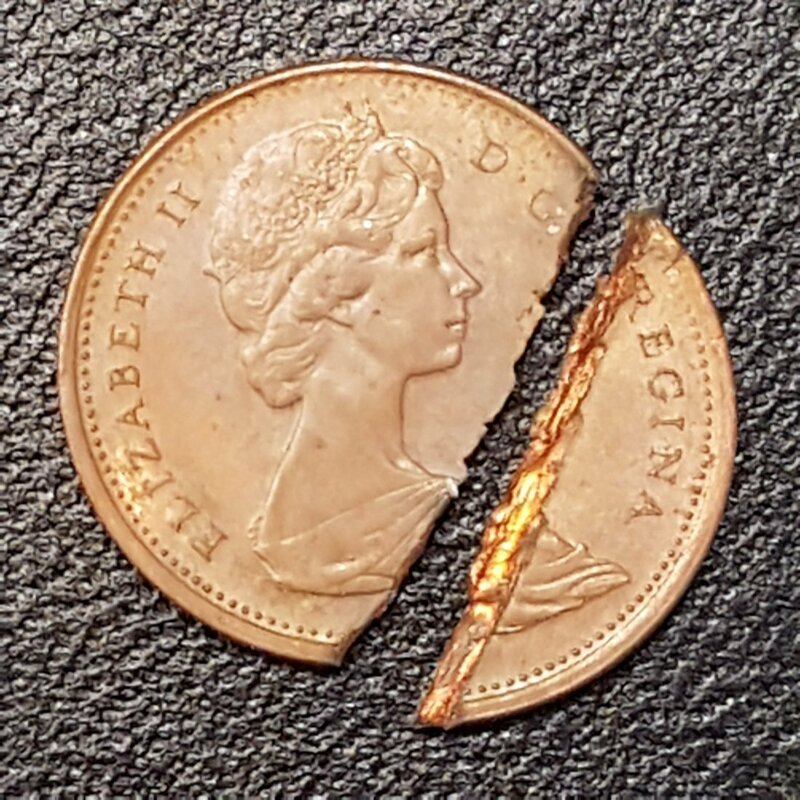 This one is nice and lustrous, 1.62 grams. 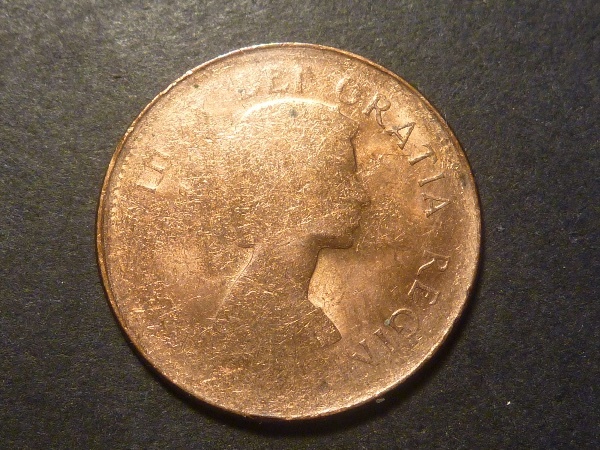 the first is from 1981 and weighs 1.5 grams which is 54% of a typical 1981 planchet. 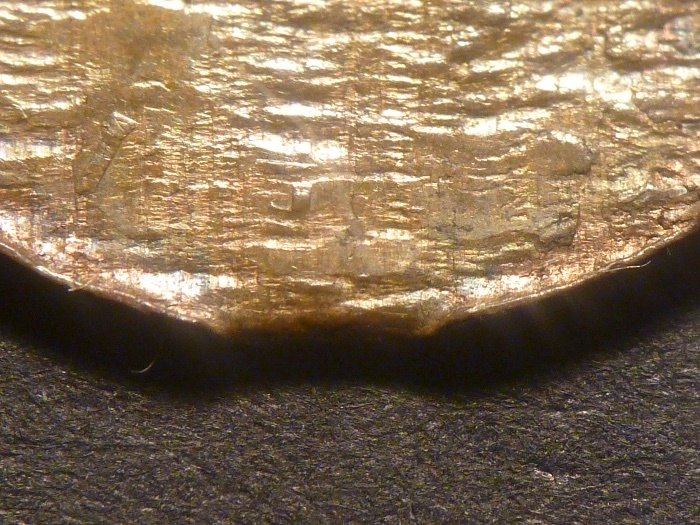 the striations are on the obverse and the reverse shows a large scratch and a retained impurity which could have been the catalyst for the split. 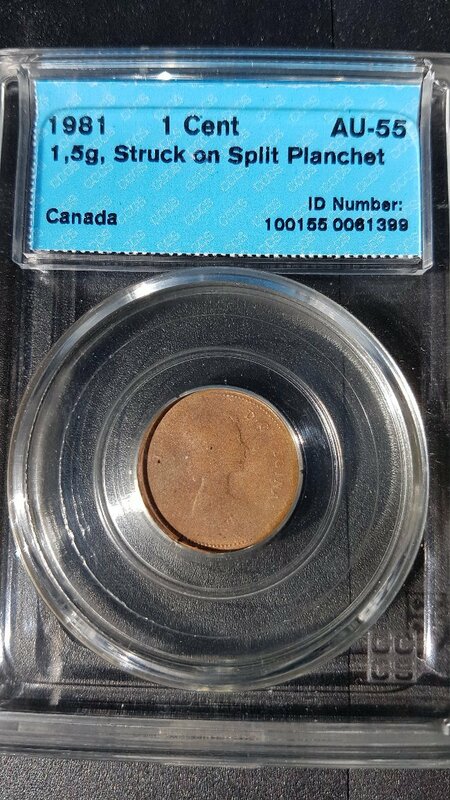 the second one is also from 1981 and also weighs 1.5 grams which is 54% of the weight of a typical 1981 planchet. 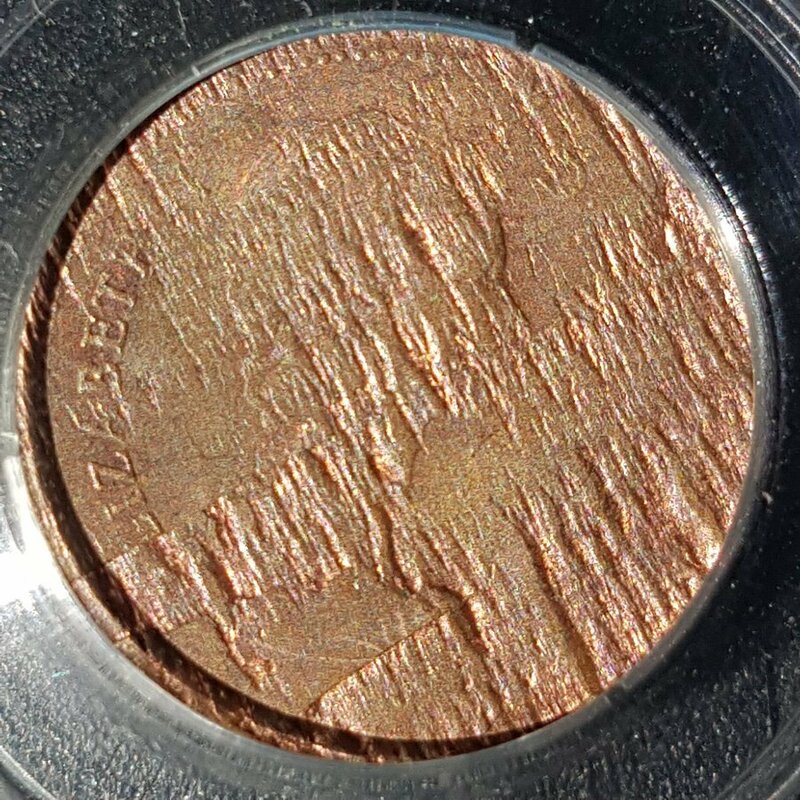 the striations are on the reverse.